Taiwan Taichung Mission, 2013-16: 9-5-17 On Their Way to Nanjing, China! 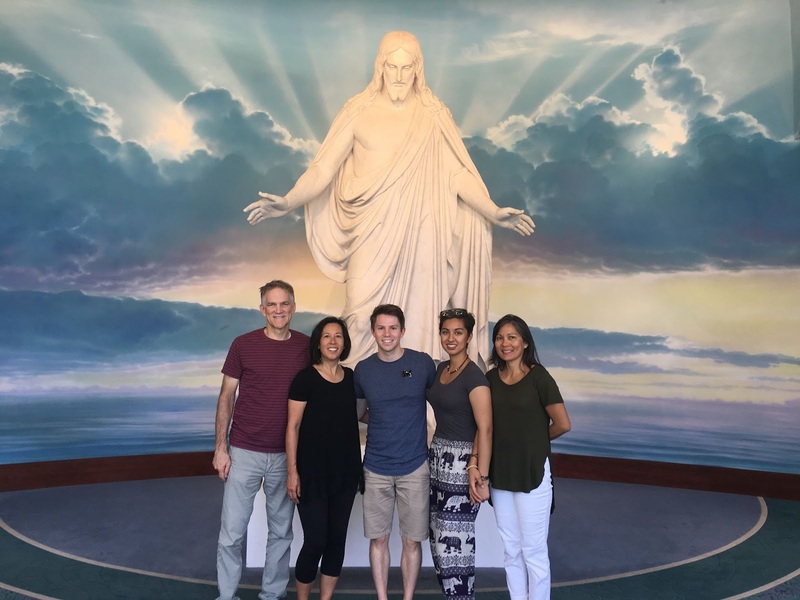 Got a call from this returned missionary saying he and his wife were in California for a couple days before their departure to Nanjing to start his master's program at Johns Hopkins. We hadn't seen them since their wedding day last December. 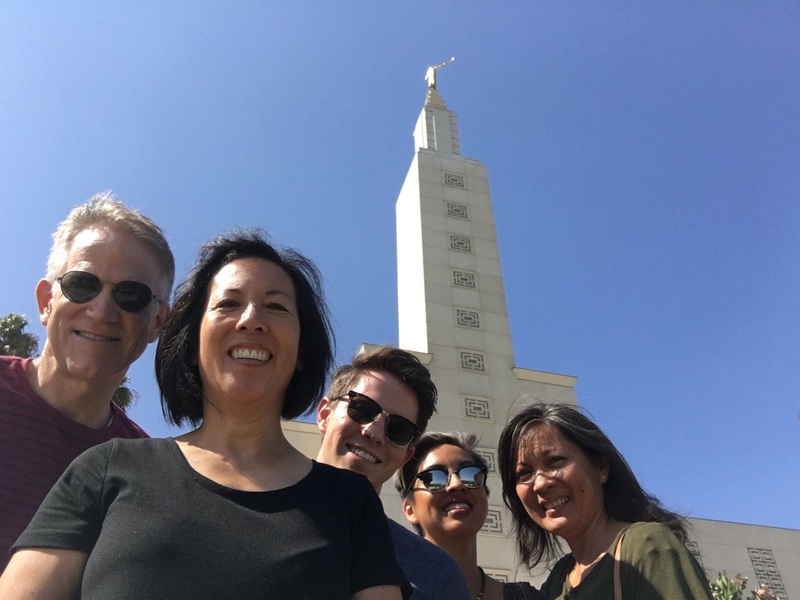 We decided to meet them in Santa Monica for lunch and then visit the temple where his parents had been sealed. We're so proud of him, and wish them well on their new adventure!